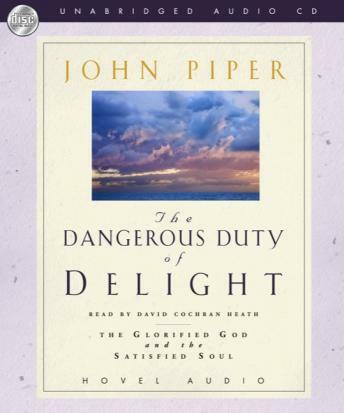 This short, impressive book, drawn from Piper's popular Desiring God, emphasizes the importance of strengthening our relationship with our Creator by enjoying Him and His creation. The author's now classic ideas are presented here in an accessible size that will allow readers to absorb and apply them quickly -- leading them to a dramatically different and joyful experience of their faith. Filled with biblical reasons for living a life of celebration, this life-changing listen helps people discover not only why but how to delight more fully in the Lord.